Morning proceed for Bodhgaya which is about 247 kms / 6-7 hrs drive. 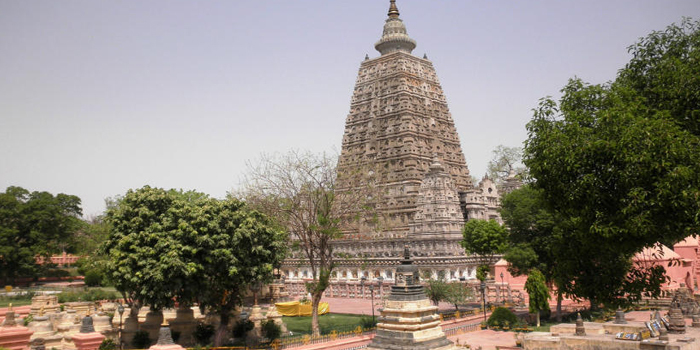 Bodhgaya is the place where Gautama Buddha attained unsurpassed, supreme Enlightenment. On arrival check into hotel and the rest of the day is free. Overnight in hotel. Morning leave Patna for Kushinagar (260 kms / 7 hrs). En-route visit Vaishali - located 60 kms from Patna and holds special significance for Buddhist devotees. 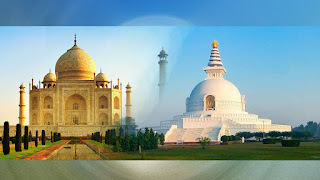 Kushinagar is the place where Buddha passed into Maha-Parinirvana.